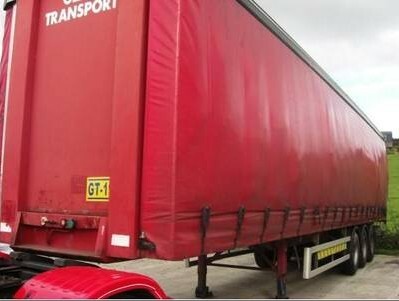 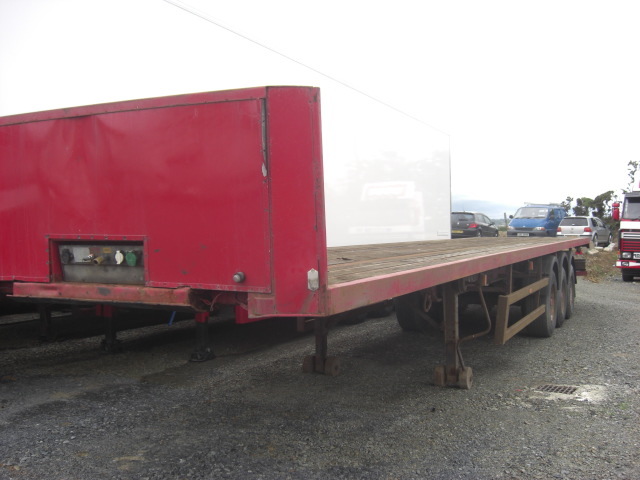 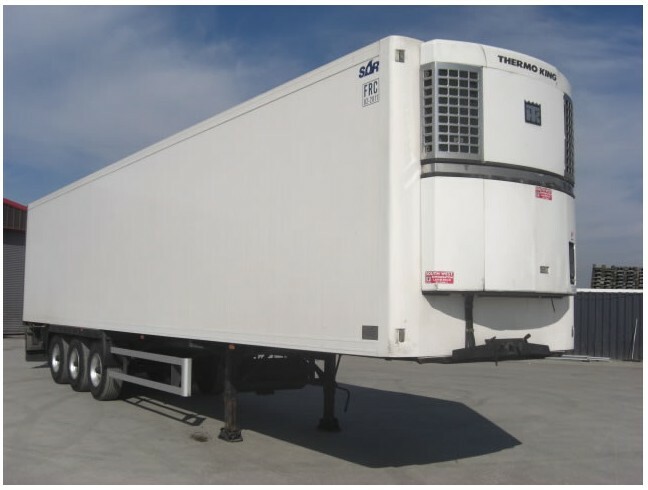 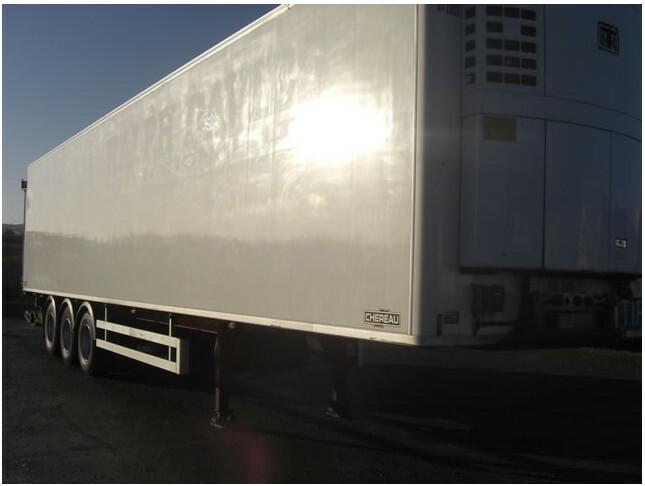 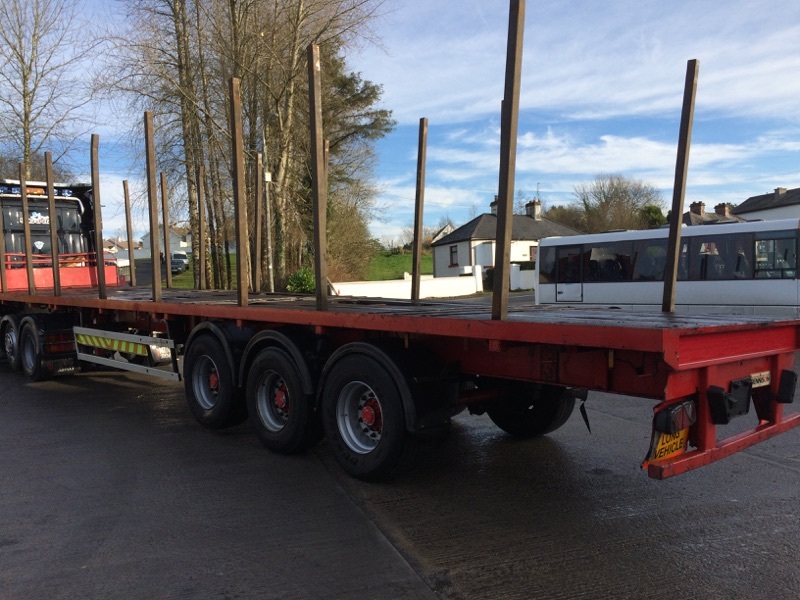 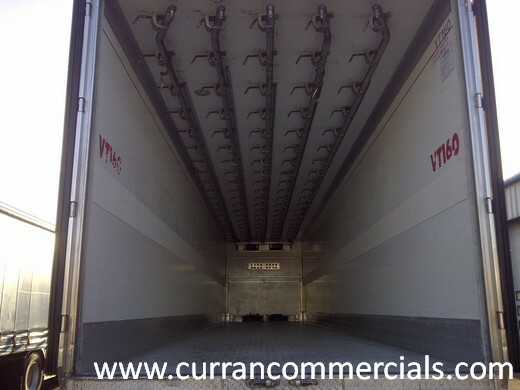 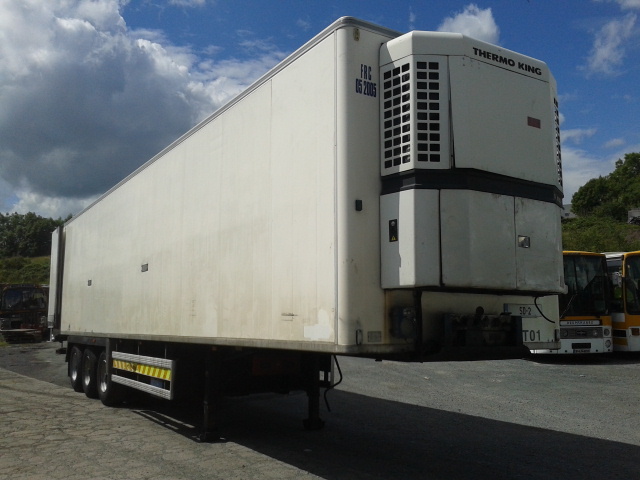 2003 Weighlifter Sliding Skelly Container Trailer. 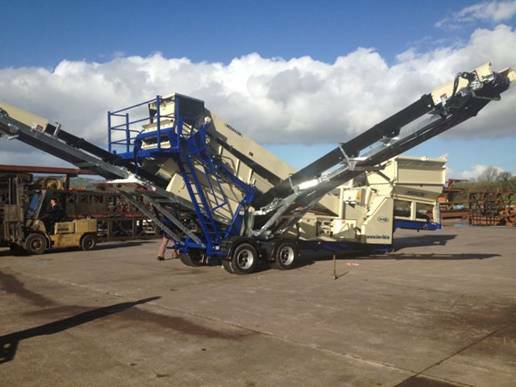 Brand new IMS double deck mobile screener. 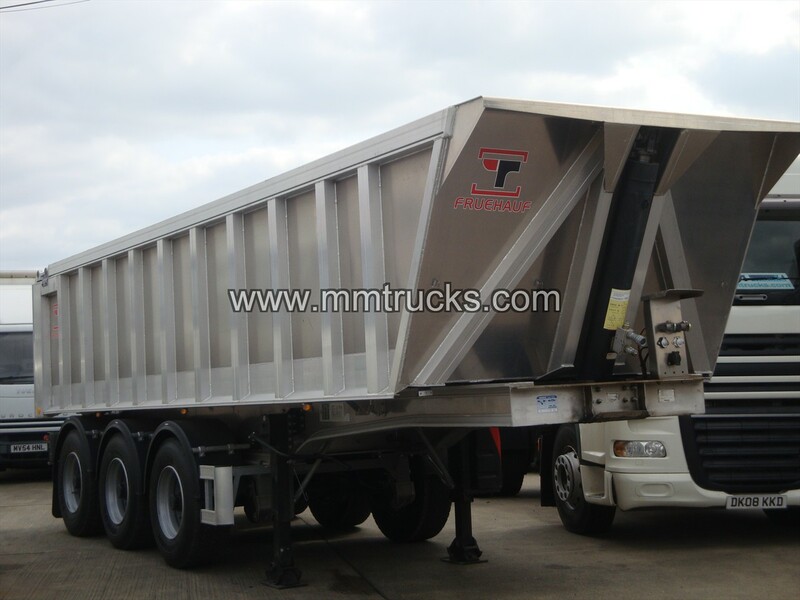 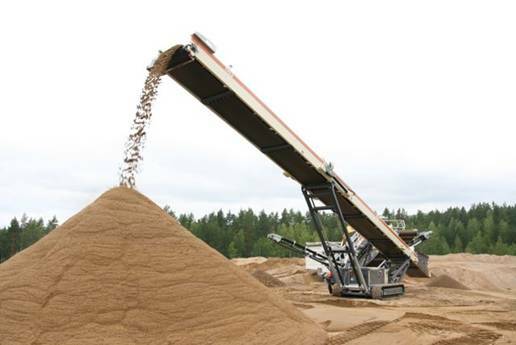 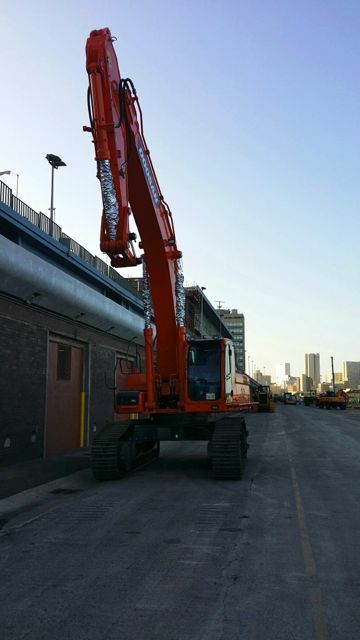 Brand new Double Deck mobile screener. 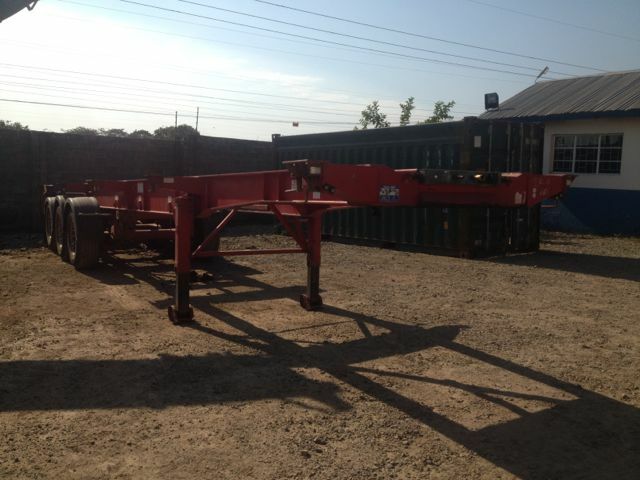 8 x 4 screen box control tipping grid.